Fineness is also an important performance indicator for cellulose ether. The Hydroxypropyl Methylcellulose requirement for dry mortar is powder, low water content, and the fineness also requires 20%-60% of particle size to be less than 63um. Fineness affects the solubility of cellulose ether. The coarser Hydroxypropyl Methylcellulose is usually in the form of granules, which are easily dispersed and dissolved in water without agglomeration, but the dissolution rate is very slow, and it’s not suitable for use in dry mortar(the domestic ones are some flocculent, not easily dispersed and dissolved in water and are easy to agglomerate.) In dry mortar, Hydroxypropyl Methylcellulose is dispersed among cementitious materials such as aggregates, fine fillers and cement. Only enough fine powder can avoid cellulose ether agglomeration when adding water. When Hydroxypropyl Methylcellulose agglomerated after adding water, it’s difficult to disperse and dissolve. The coarser Hydroxypropyl Methylcellulose is not only wasteful but also reduce the strength of the mortar, when such a dry mortar is applied in a large area, the curing speed of the local mortar is significantly reduced, and cracking due to different curing time occurs. For spray mortars that are mechanically constructed, the requirements for fineness are higher due to the shorter agitation time. The fineness of Hydroxypropyl Methylcellulose also has a certain influence on the water retention property. 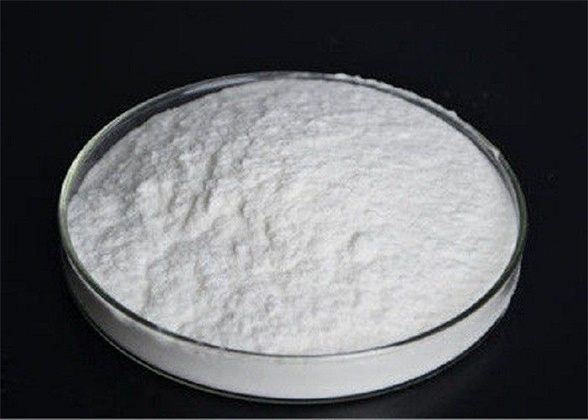 Generally speaking, for the cellulose ether that have same viscosity and different fineness, the finer the fineness, the better retention effect in the case of the same addition amount.